Happy New Year! Wishing you a great 2017 in good health and with lots of BMW fun! 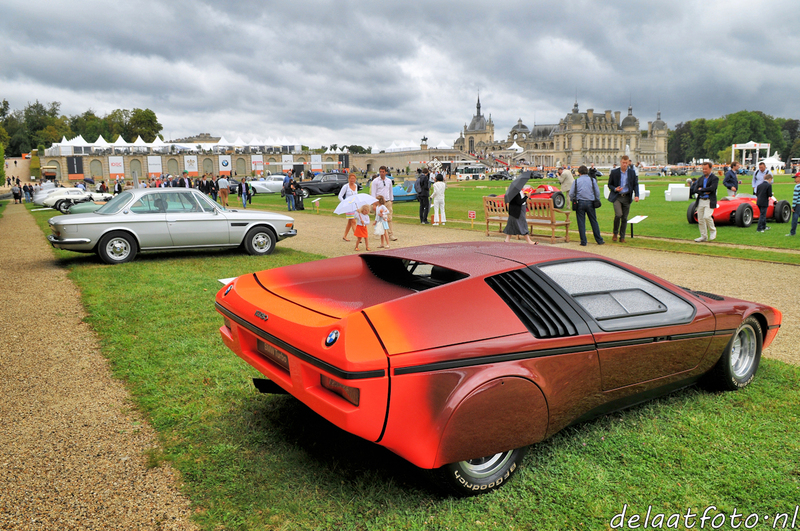 And yet another exclusive photo report with many historic BMW material! Here.